If you are looking for first-rate accountancy services in Stockport you need look no further than Stockport Accountancy Services. 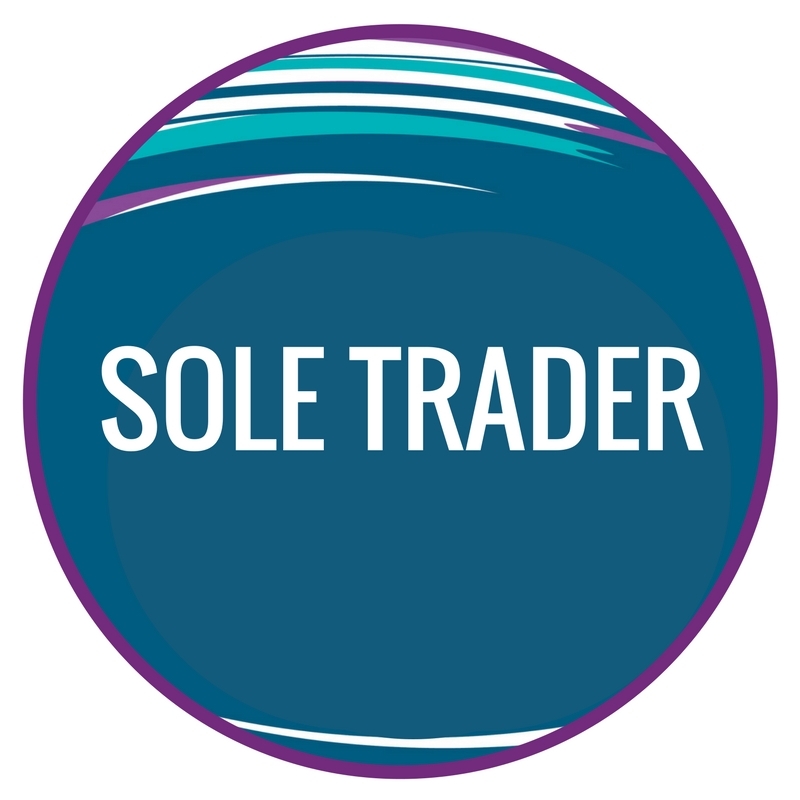 Whether you are a sole trader, partnership, limited company or charity we have a range of services to suit each individual clients needs. We are able to provide a bespoke, fully personalised accountancy service to business owners and individuals in Stockport, Cheshire, Greater Manchester and the surrounding areas. We pride ourselves on understanding our clients’ needs and building strong, reliable working relationships. This enables us to deliver the support and knowledge our clients require in order to achieve their business objectives. Besides offering a comprehensive accountancy service we are also able to guide clients through business start-ups and expansions. We will always work closely with our clients, tailoring our services to meet their individual requirements. 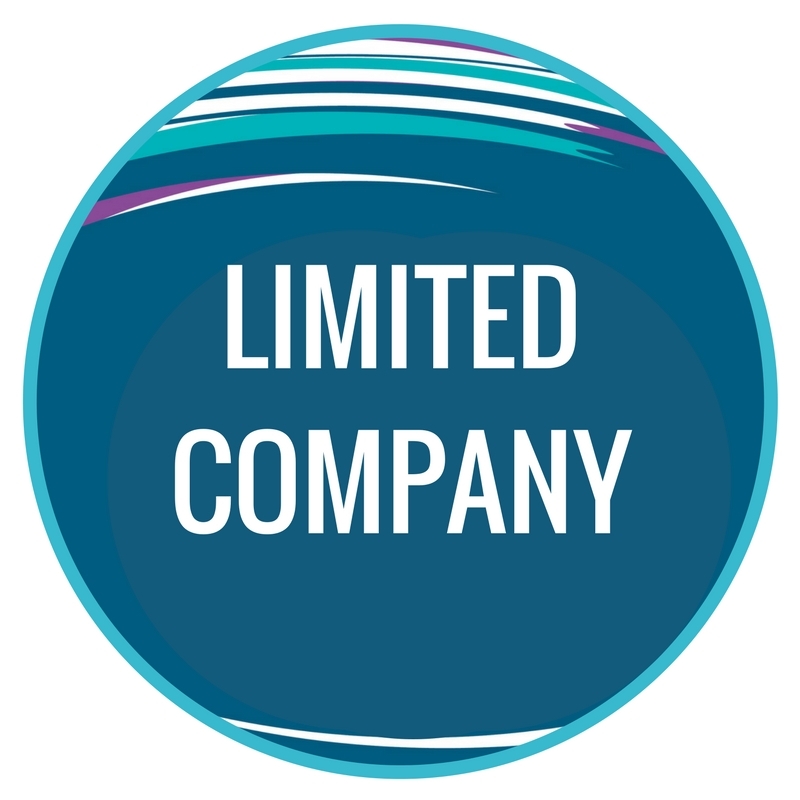 If you are looking to set up a Limited Company, or if you already have an accountant and you are looking for someone new to help you - we have years of experience that our clients find valuable. All our packages are tailored to the individual client. Click below to find out more. It is fair to suggest that all accountancy firms are the same, however as a business owner yourself you will appreciate that everyone has unique aspects that allow all of us to set us apart from our competitors. It is our philosophy to deliver the services and advice that businesses require, and not force them to take services that they don’t need. This allows our clients to create their own service package and they are clear on the cost. Our services range from our core package that is designed to ensure you to meet your reporting obligations as a business owner, right through to a fully supported administration and back-office package with accountancy services included. Some business owners like to complete certain tasks, so we provide flexibility for you to choose what you would like to do yourself and what you would like us to do on your behalf. We are all very different and we believe that we are well placed to treat each client in the way that we would like to be treated ourselves. We will always take a genuine interest in you, your business and what you are trying to achieve. It is our intention to offer more than just accountancy services to our clients by being able to take a virtual stake-hold in your success. Many of our clients have grown from concepts to successful, profitable companies while using our services.